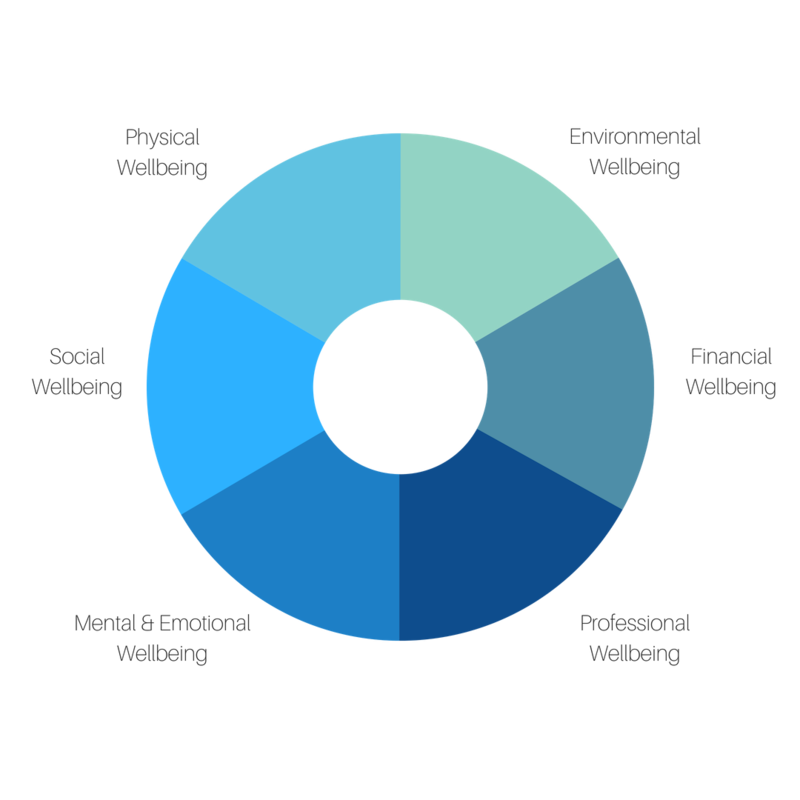 The Bethany Ainsley Workplace Wellbeing programme effectively implements and monitors wellbeing in the workplace. More and more companies are investing in employee health and wellbeing. 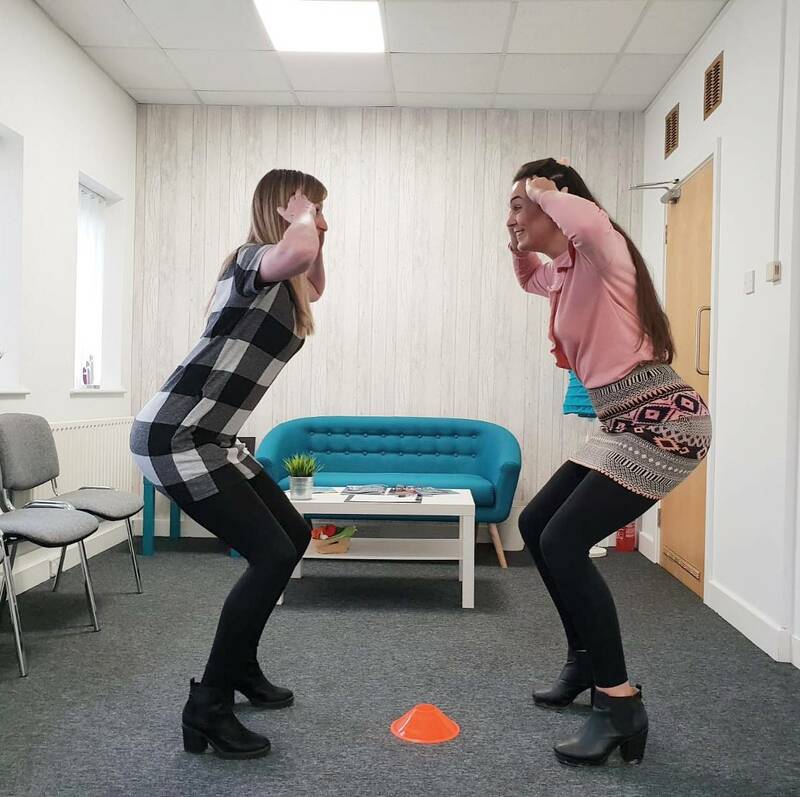 Aware that a healthy and happy workforce is a productive one, responsible, forward thinking companies want to demonstrate that they care about the health and wellbeing of their staff by developing a culture that supports employees to thrive. 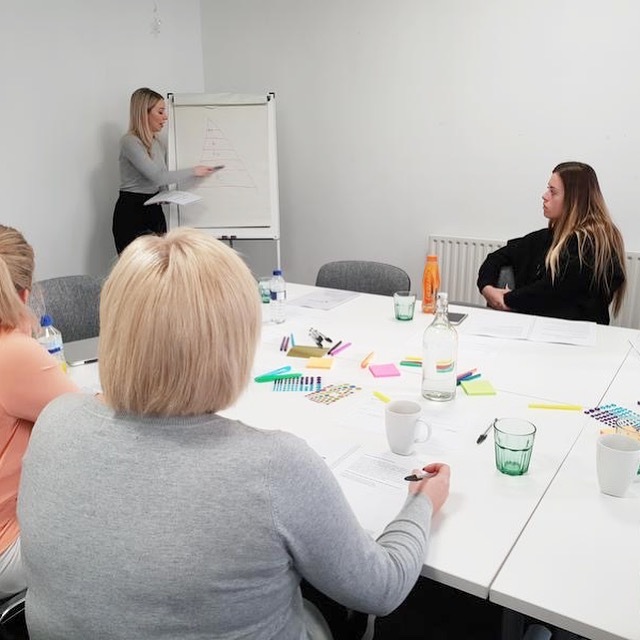 By implementing our Workplace Wellbeing programme into your organisation, employees will benefit from a range of wellbeing initiatives designed specifically to enhance knowledge and promote positive behaviour change for lasting results. 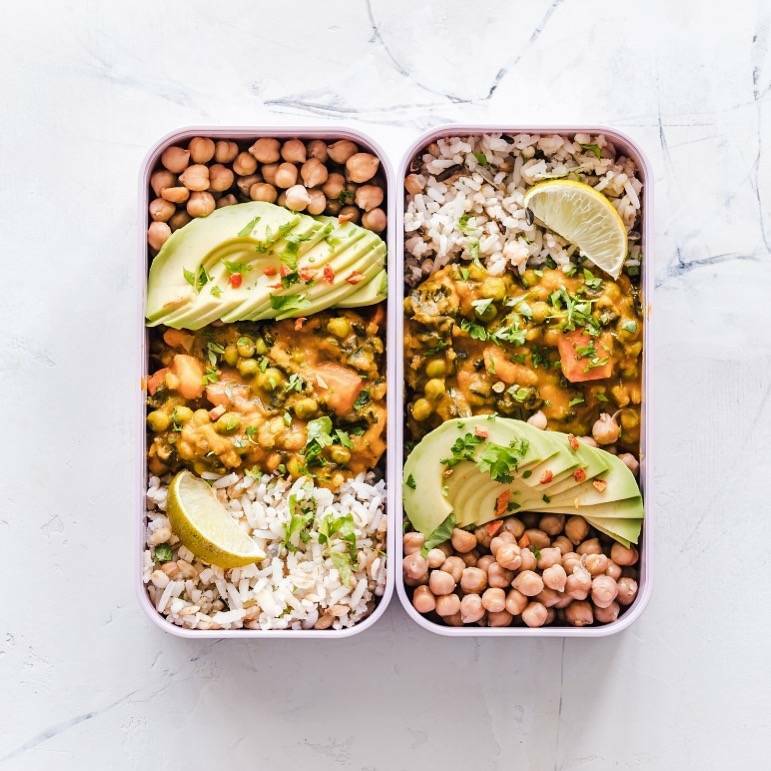 Businesses can therefore benefit from employees having an increased awareness of health and wellbeing resulting in a happier, healthy and more productive workforce. 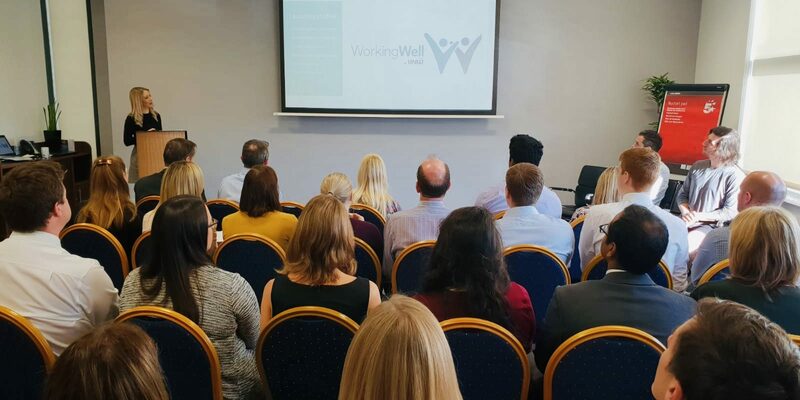 We have worked across a wide range of sectors from accountancy and manufacturing to consultancy and digital to effectively implement and monitor wellbeing within the workplace. Our Workplace Wellbeing programmes is available in a number of packages tailored to varying sized organisations. If you’re interested in implementing an effective workplace wellbeing programme in to your organisation, please contact us.